Marmot αδιάβροχο σας δίνει τη δυνατότητα να μην σας απαχολήσει ξανά ο καιρός, αν βρέχει ή έχει ήλιο. Αντιανεμικό, με εξαιρετική διαπνοή και θερμοκόλληση σε όλες τις ραφές του. 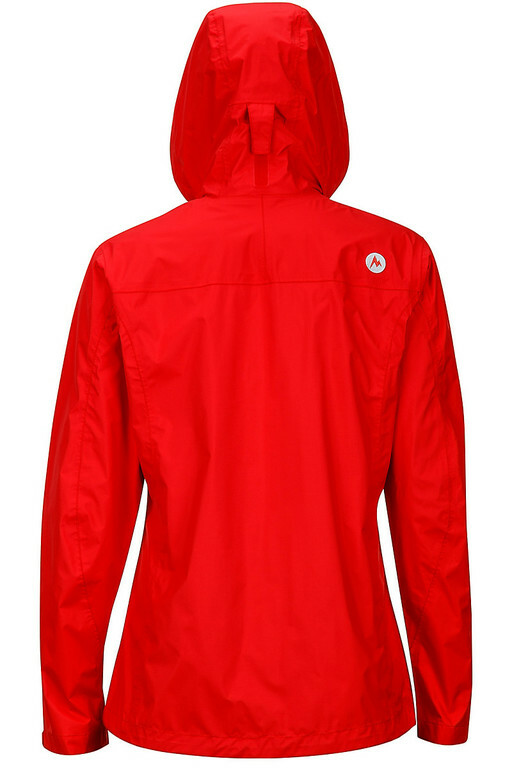 The PreCip Jacket is stylish, value-oriented, full-function rainwear for backcountry and urban travelers alike. Marmot’s most comfortable waterproof/breathable coating technology ever. 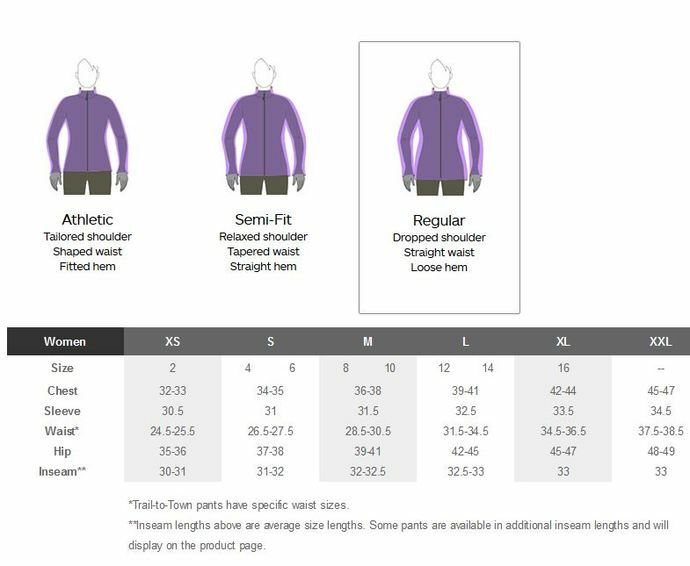 NanoPro’s™ superior microporous structure is dynamically air permeable, allowing for air exchange to help shed excess moisture vapor without compromising the waterproofness or windproofness of the garment. Marmot NanoPro™ coating utilizes a new microporous technology with a pore structure that is 30 % smaller than previous generations. These very small, very densely packed pores allow for enhanced breathability while maintaining excellent waterproofness. This pore structure is also air permeable allowing for dynamic air exchange. This air permeability combined with the enhanced breathability creates a fabric that is incredible comfort through a wide range of actives. The most technically advance 2.5 Layer coating on the market. 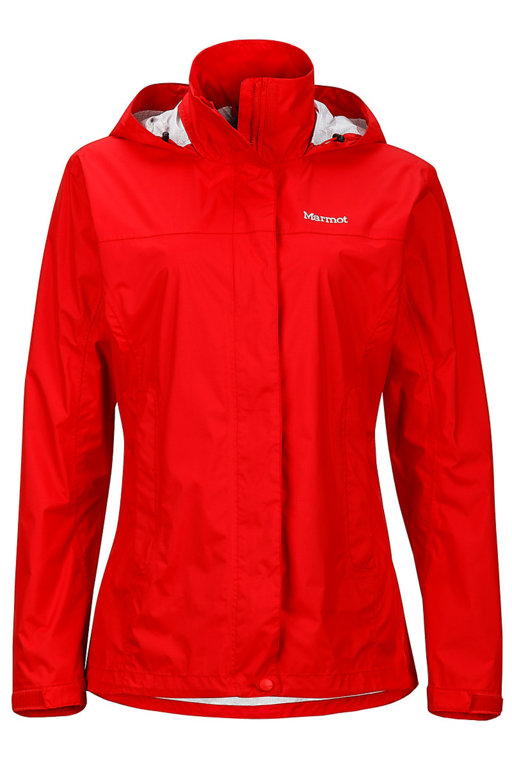 Offering unprecedented performance in a coated fabric with it’s Dynamic Air Permeability, and long term durable waterproofness. 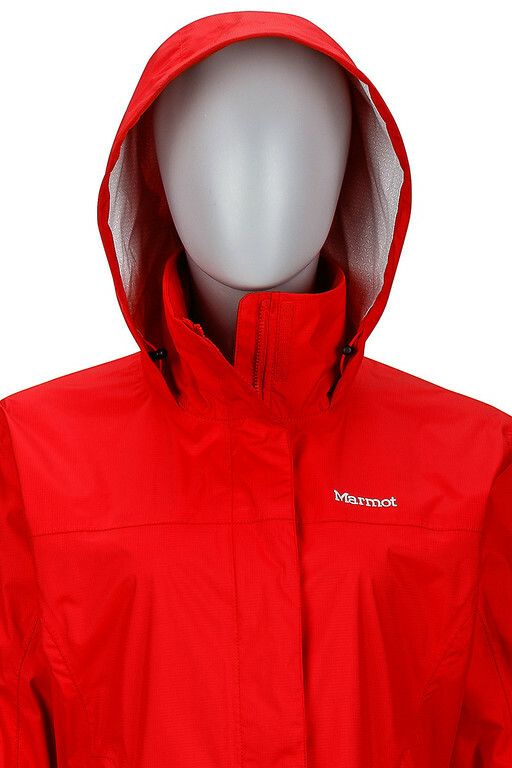 Marmot NanoPro™ is 43% more breathable then our previous coating technology. This advancement in fabric technology brings a new level of performance to value conscious consumers.